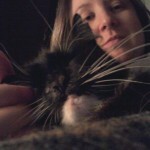 Getting to spend time with animals. Maybe you don’t have the time for a pet right now or your partner is allergic? 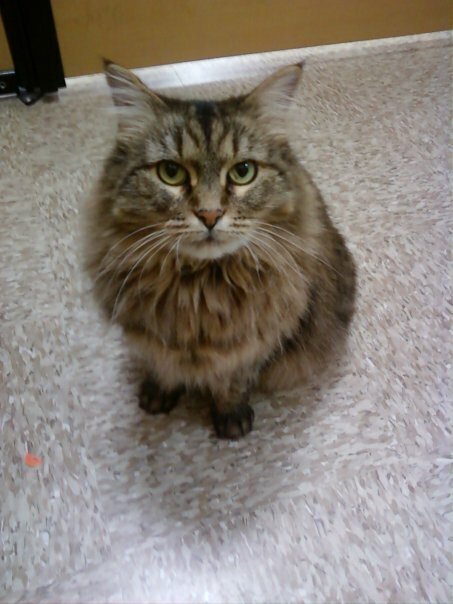 Volunteering with animals allows you to get your “fix” without the commitment of a pet at home. The rewards of doing good. About 7 million animals enter shelters every year and, according to Petfinder.com, there are currently almost 50,000 adoptable shelter animals on the West coast. Volunteering with these animals can not only be the difference between life and death for them, but also greatly improve their quality of life. There is great joy in taking a shelter dog for a walk, providing a cat with food and a clean cage, opening your home to a foster pet, or counseling an adoptive family on caring for their new pet. Gaining veterinary experience. If you are considering a career in the veterinary field, volunteering is a great place to start gaining experience. Care-giving and fostering can teach you about the basics, while assisting in a shelter’s veterinary hospital can help you learn more about health, surgery, and medication. Adoptable cat from a care-giving shift at the Cat Adoption Team. 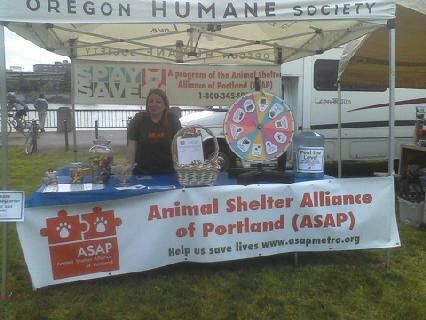 Volunteering at the booth for the Animal Shelter Alliance of Portland. Consider what you would like to get from the experience – do you want to work with a small or large organization? An open-admission or private shelter? 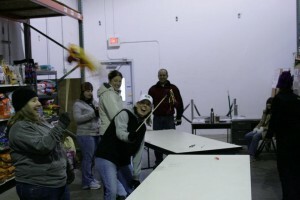 Staff or volunteer run? All species or breed specific? What kind of time commitment are you looking for? Contact your local shelter. Don’t know where that is? Most shelters and rescue organizations are listed here, on the Petfinder.com website. Search for specific opportunities at Idealist or VolunteerMatch. Research the organization to see if it is a good match. If possible, get a tour, attend an orientation, or read through a copy of the volunteer manual. 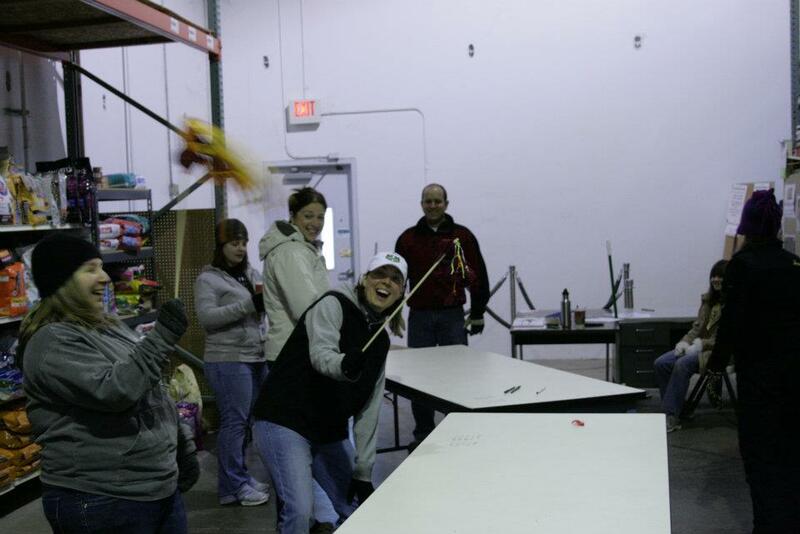 Fun time volunteering at the Cat Adoption Team food bank.